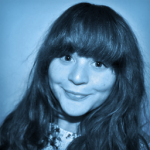 Written by Lucy Armelin on March 3, 2016. 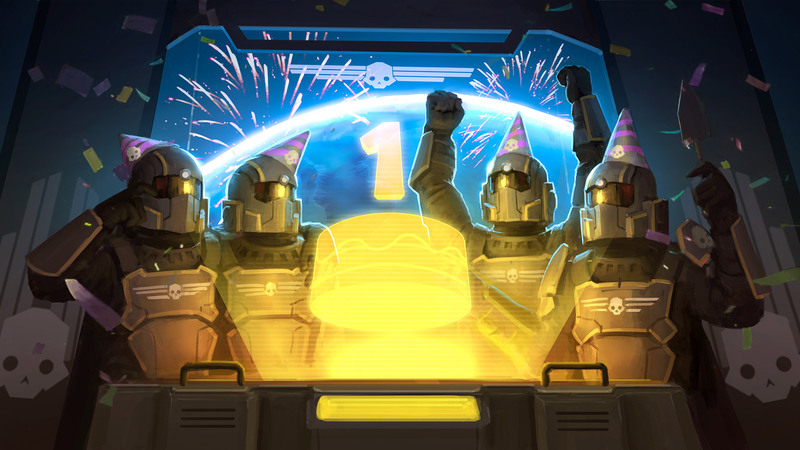 HELLDIVERS forces celebrates one year anniversary! 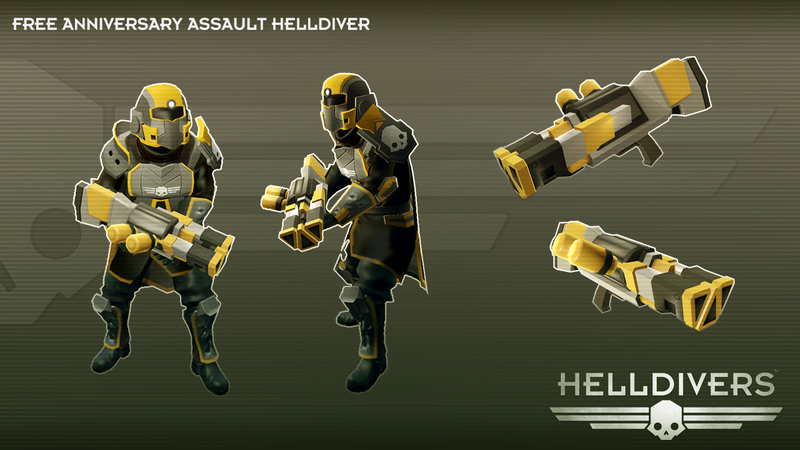 Today we celebrate the 1st anniversary of the HELLDIVERS! And what a year it has been – We have seen success and we have seen defeat, but the Helldivers always come out on top. We salute your valiant service as we continue to fight for humanity’s best interests. We can barely believe how fast this year has passed. Even though the schedule is very full planning and working on the Next thing nowadays, we certainly wish to stop and celebrate this glorious event and thank you all for spreading liberty and freedom with us. As a token of our gratitude to our Helldivers, we are making new special equipment available to all Super Earth forces for free. The Assault customization set and the LAS-13 ‘Trident’ Laser Shotgun is available in the armory as of today! This content will be patched in for everyone with a free update, there is no need to download anything from the store. LAS-13 ‘Trident’ – This shotgun-like weapon is a further development on the laser carbine technology, allowing for a virtually ammunition independent weapon. Suitable for when you want an easier time hitting your target. We already posted a previous blog post about more detailed stats from the Galactic Wars, but here are some impressive total stats of your accomplishments in all the wars so far. We are very proud to have had you with us throughout this year, and in addition to the free in game content, tonight (March 3rd GMT) we are planning to do various giveaways on our different channels so make sure to keep an eye on them. Let’s make it another year Soldiers!